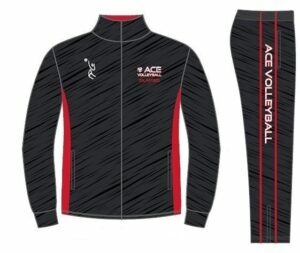 Your team will look great when they arrive wearing their custom poly/tricot warm up gear that is designed just for them. Add you team name, logo, player names and number; is all included in the price. Can be purchased as a full set or jacket only.